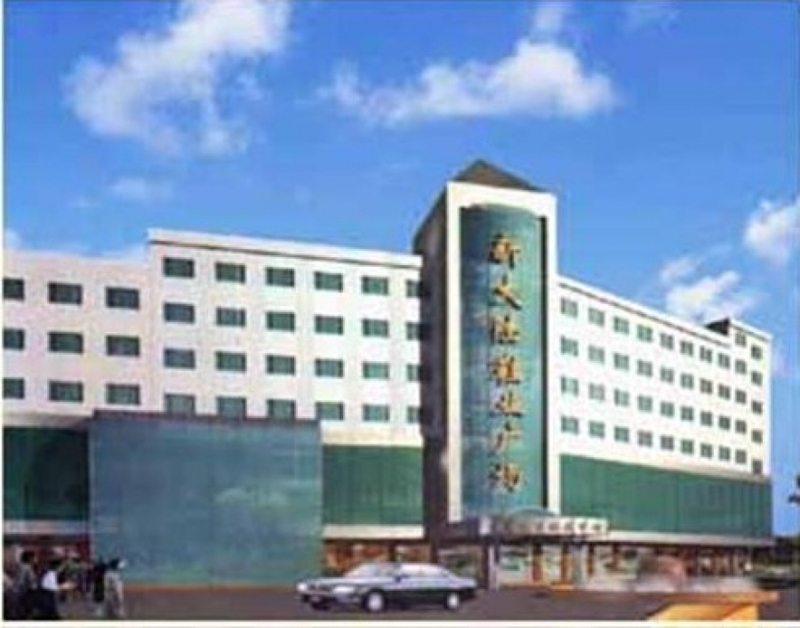 Introduction: Guangzhou XinDaLu shoe market is located in ZhanXi road’s south side, is an area of over 3,000 square meters of the eight-level commercial buildings of the wholesale shoes market. Inside the market, it has automatic escalators, passenger and freight elevators, IDD telephone, and improved fire safety, security, cleaning system. Tips： One to the third floor are shoe, leather department, more than 200 independent shops, four to the seventh floor are professional shoes materials and shoes department trading office. Eighth floor is the product display show rooms and the Executive Business Center. So far hundreds of resident organizations, including St. Mark's leather company in Dongguan city, Henan province’s Fangyuan Group and a number of industry-leading companies. Guangzhou XinDaLu shoe market will be the wholesale mall to explore the choice for footwear manufacturers at South of China.